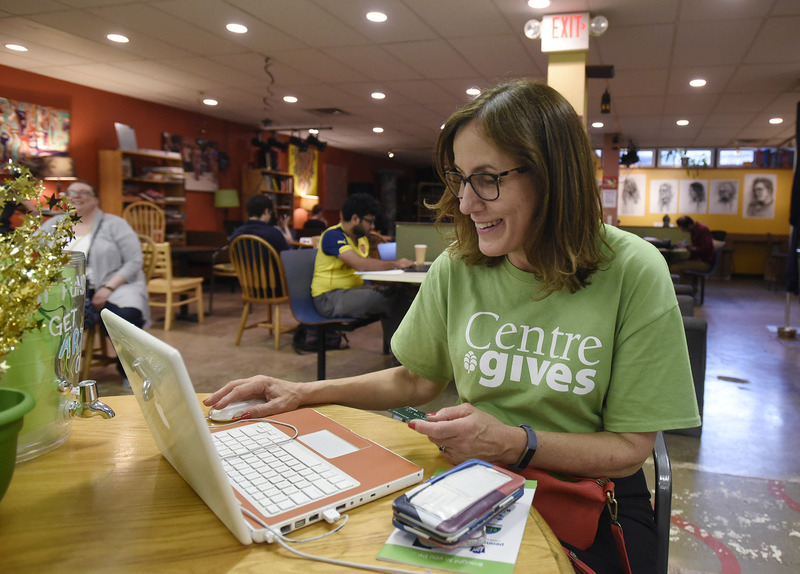 Centre Foundation will be hosting its eighth annual Centre Gives, a 36-hour online giving event, on May 7 and 8, 2019. Qualified nonprofits are invited to apply ahead of the Feb. 28 deadline by visiting CentreGives.org. Organizations that apply by Jan. 31 will be entered into a drawing for a $250 Early Bird grant prize. Since Centre Foundation launched Centre Gives in 2012, approximately $6.8 million has been invested into the local nonprofit network—strengthening the Centre County community in the areas of education, environment, animal welfare, the arts, and health and social services. “Once again, Centre Foundation will provide a $100,000 stretch pool along with additional prize money to help donors make an even bigger impact with their generosity,” said Kunkel. To apply, please visit CentreGives.org. Please note that all organizations must reapply each year. As in previous years, participating organizations will have the opportunity to sharpen their fundraising, communication, and donor appreciation skills during the Centre Gives Success Series. Sessions will be held at Centre Foundation’s office throughout the month of March. Attendees must register in advance at CentreGives.org. For more information about Centre Gives, the application process, or the Success Series, please visit CentreGives.org, email centregives@centre-foundation.org, or call 814-237-6229.